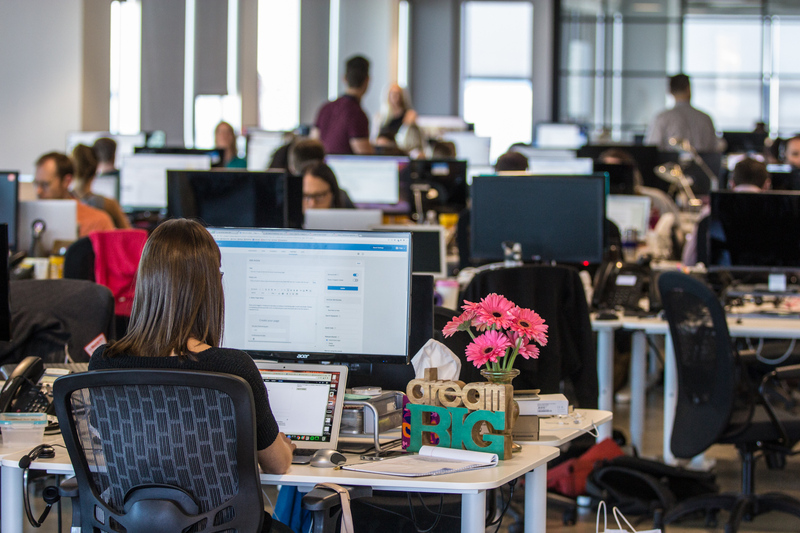 Classy, an online fundraising platform for nonprofits, knew their internal training efforts were good. But they also knew they could do even better. They needed a way to train employees and reinforce company knowledge that would keep pace with their growing departments. With stale, hard-to-follow documents and slide decks, they didn’t have a way to track the personal development of employees. 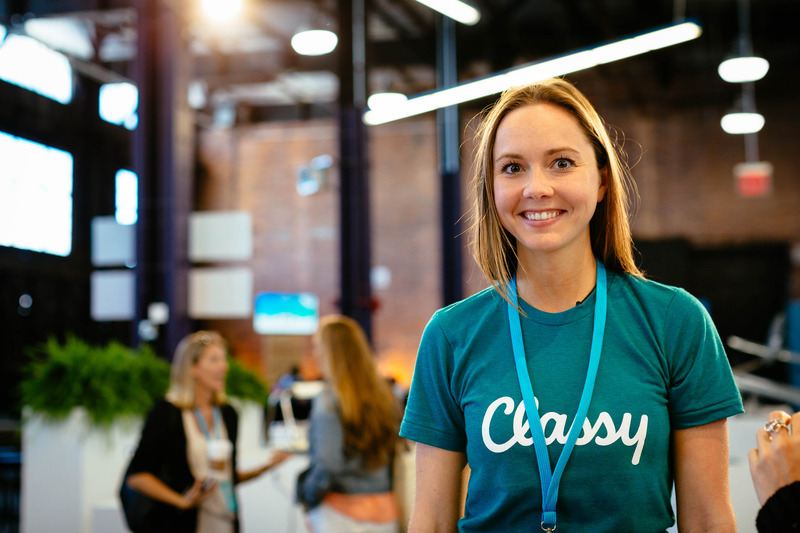 Classy needed a solution that was easily updatable, accessible, and—in the spirit of driving engagement—fun. So Classy turned to Lessonly. 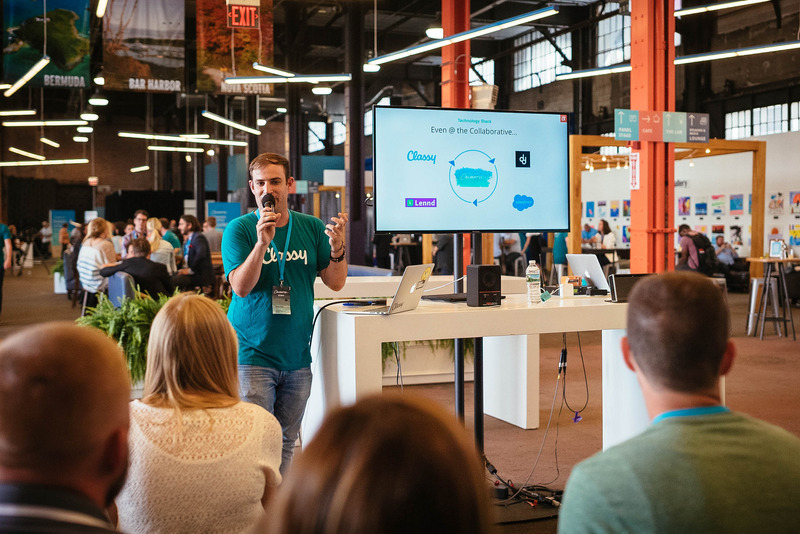 Brad is a product trainer on the sales enablement team at Classy; a team was created to get the Classy sales team up-to-speed—and keep them there. The sales team is younger than Classy itself, and Brad and team wanted to build a dedicated sales enablement team that would use Lessonly to support and improve their reps. “In order to be effective, it was imperative for us to take a very measured approach to the roll-out of Lessons to our sales team,” Brad says. Now, instead of lengthy Google Docs and forgettable slide presentations, Brad and his colleague Danielle create more interactive content. Using Lessonly’s multimedia capabilities, Brad and his enablement team make a conscious effort to tie certain images and words to key pieces of information, to increase retention. Lessonly’s Salesforce integration was also a huge draw for Brad and the Classy team. “Salesforce is our lifeblood, so it is a requirement for any system we add to our tech stack.” With this integration, the Classy team now delivers training content within the Salesforce environment their reps use all day. Lessonly brings critical pricing and process information straight into Salesforce, keeping reps informed, while Brad and sales management track individual performance. The biggest result from Brad and Classy’s adoption of Lessonly? Training that is fun and memorable.